February is Lacey Loves to Read month! 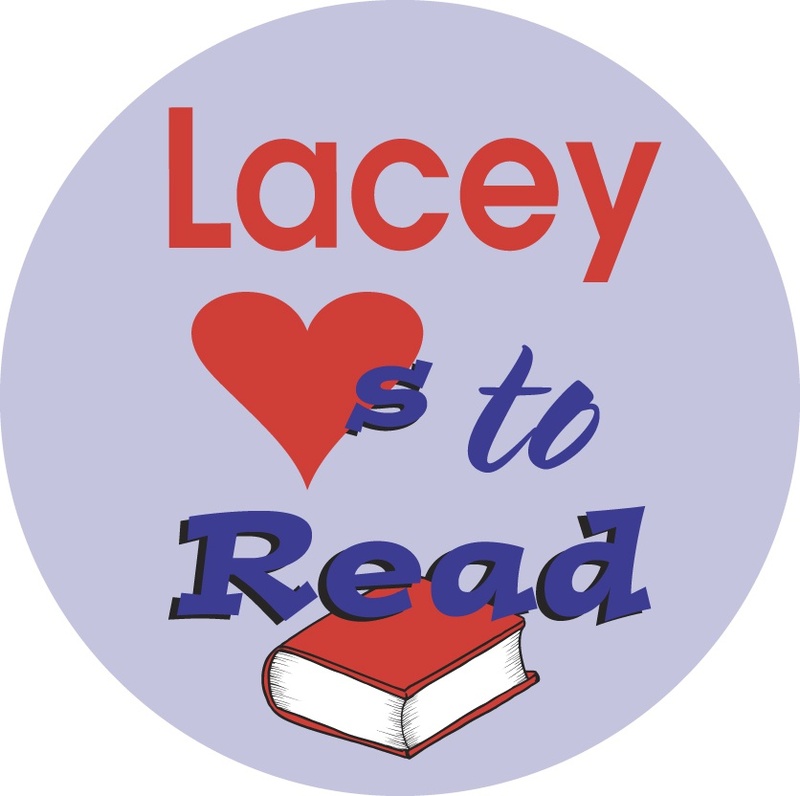 To celebrate and engage students and community, the Lacey South Sound Chamber is hosting the annual Read Around Lacey literacy adventure for students in K-5th grades at North Thurston Public Schools. Students are invited to visit a minimum of 6 participating businesses for a chance to win a Kindle Fire, a family experience or a gift card to a local book store. Click for details! Open to all elementary students (K-5) within NTPS district including private school and home school students. Contest Runs: February 1-15, 2019. 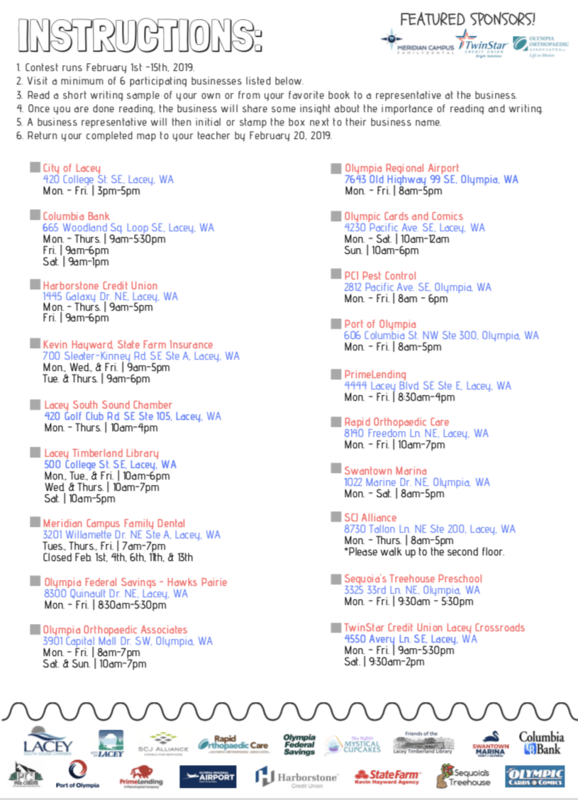 Read a short writing sample of your own to a representative from the business. A Business Representative will then initial or stamp the box next to their business name. 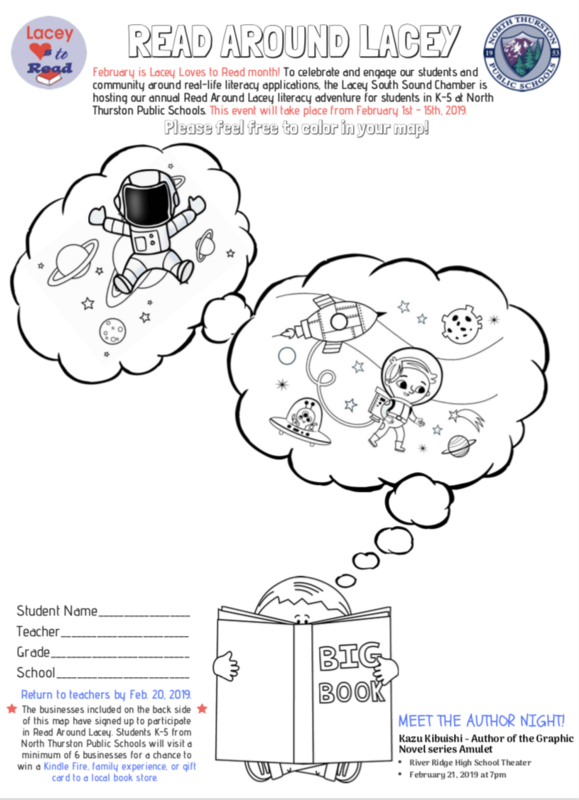 Students turn in their completed form to their teachers by February 20, 2019 for a chance to win fabulous prizes!